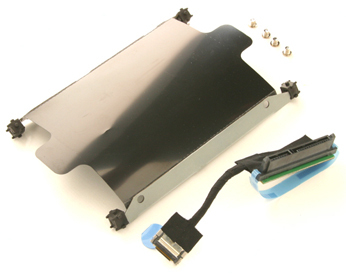 This "caddy and cable kit" is for the primary 2.5" HDD /SSD drive bay of the HP Envy 15t-J000 series. 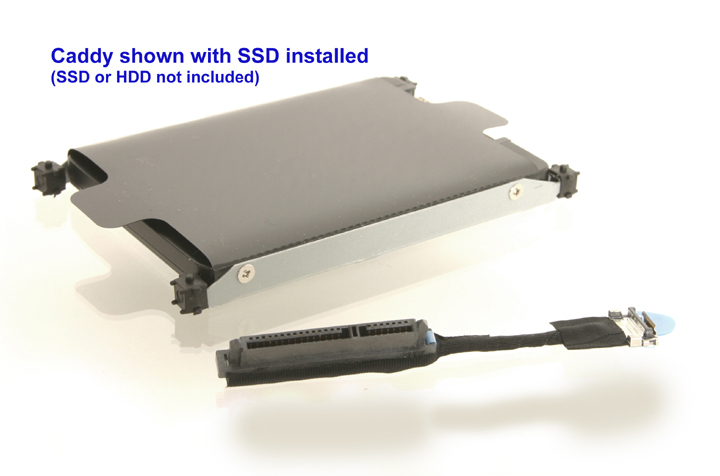 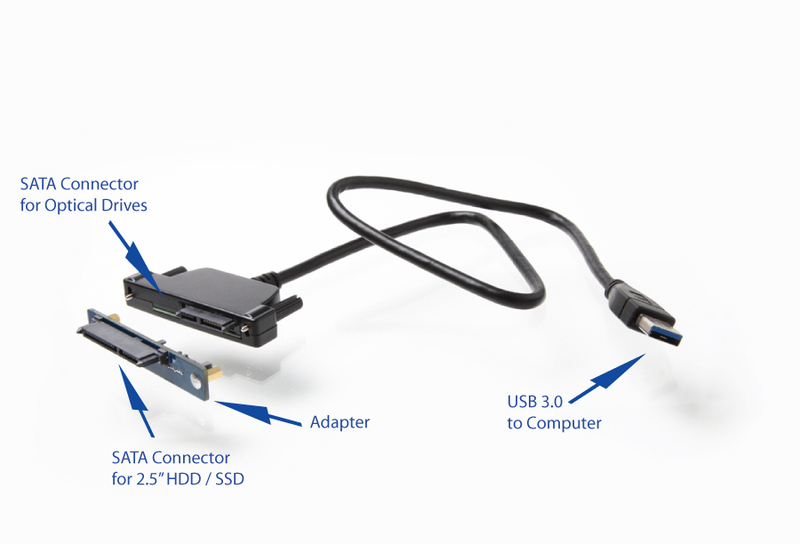 Use this kit if you ordered your laptop from the factory with a mSATA drive, but with no drive in the 2.5" HDD/SSD bay. 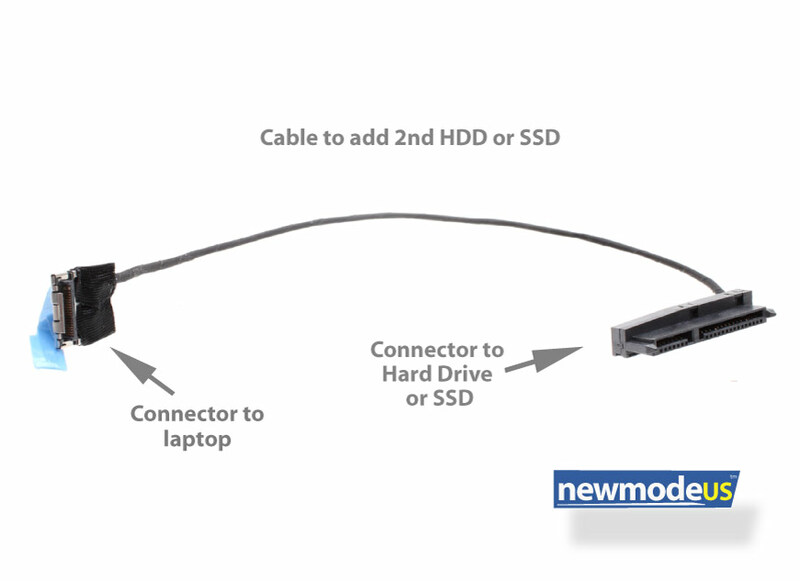 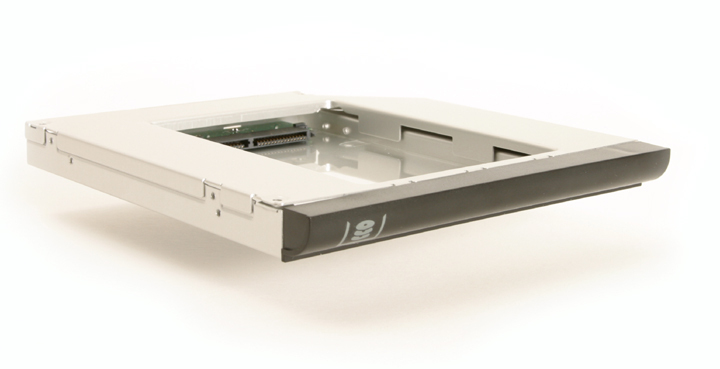 This kit will enable you to add a 2.5" HDD or SSD in the primary 2.5" drive bay. 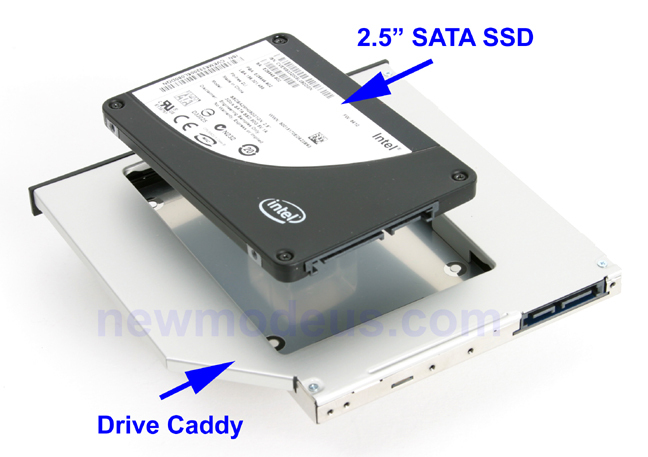 For the primary 2.5" drive bay only. 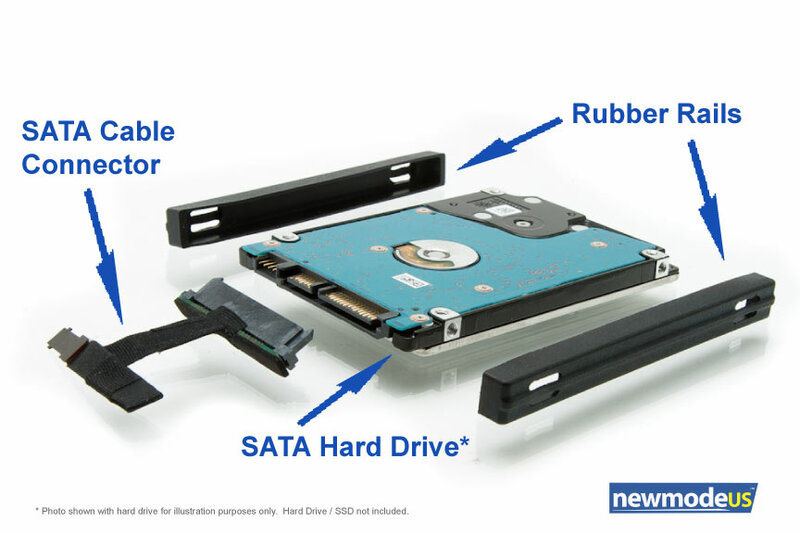 Use this kit if you ordered your laptop with a mSATA drive, but with no drive in the 2.5" drive bay. 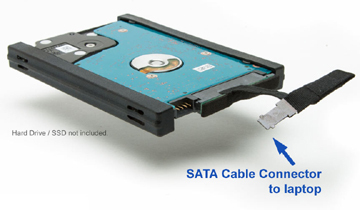 This will enable you to add a 2.5" HDD or SSD in the 2.5" drive bay.